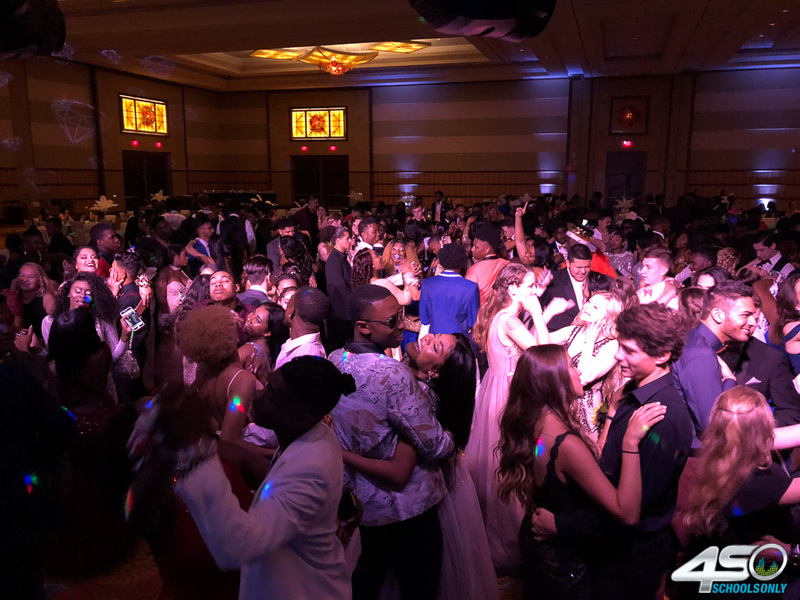 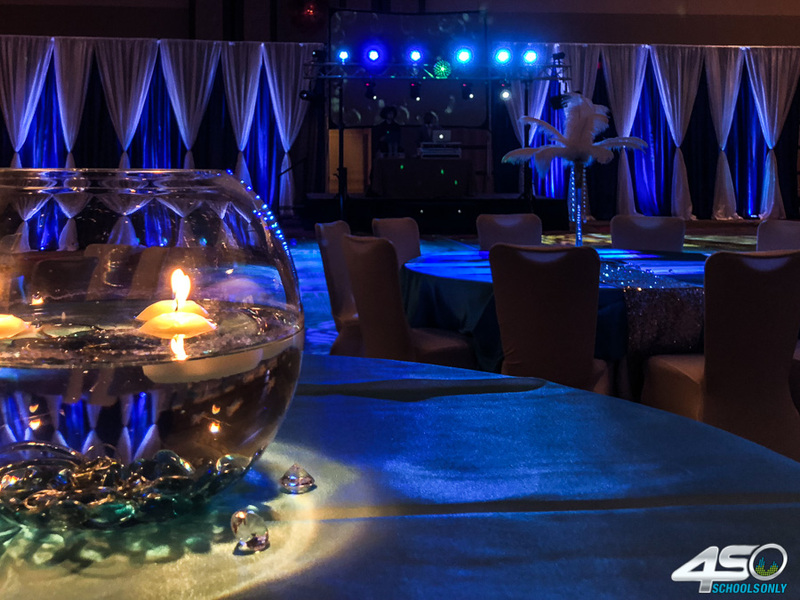 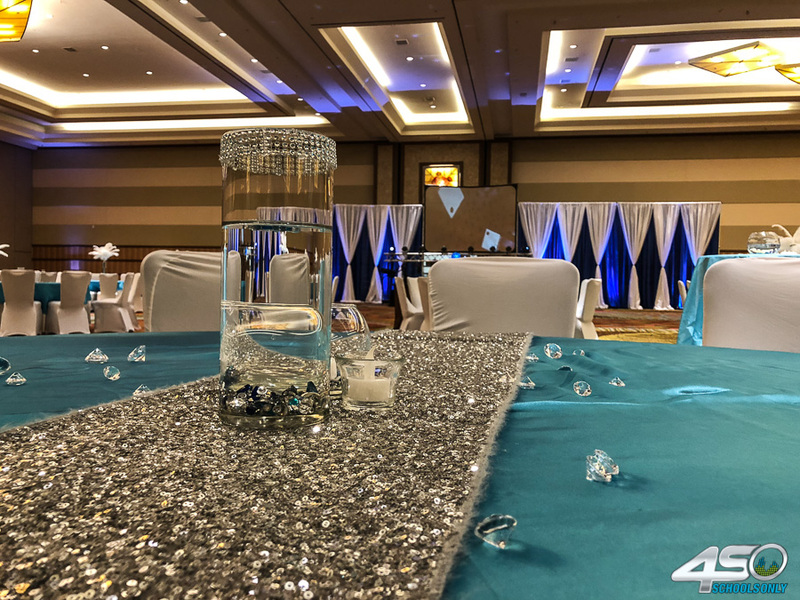 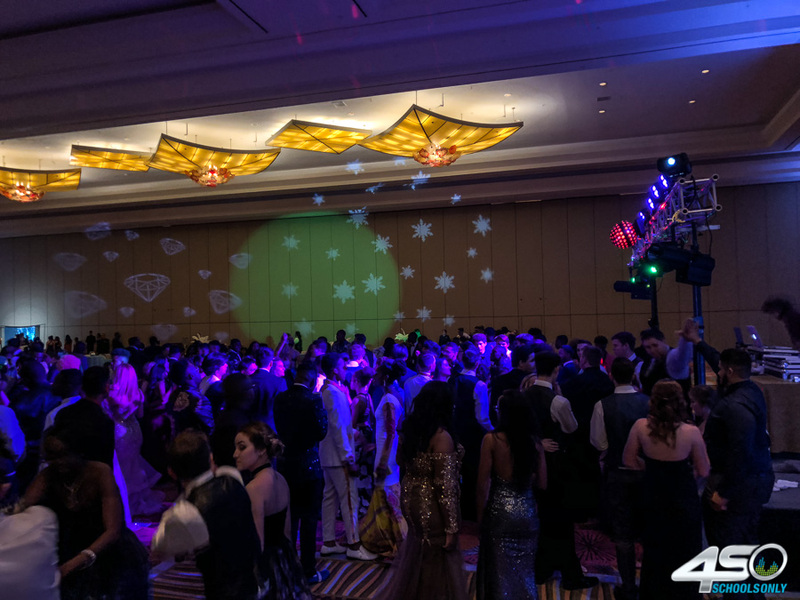 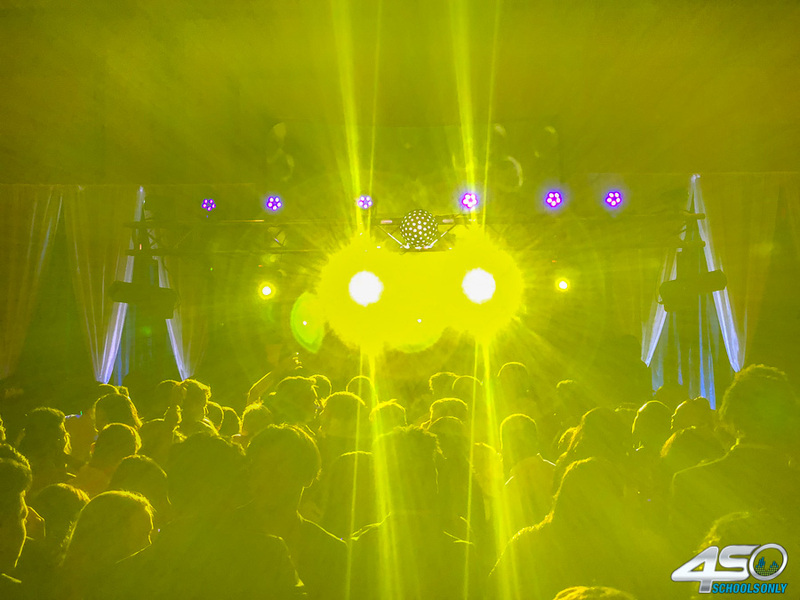 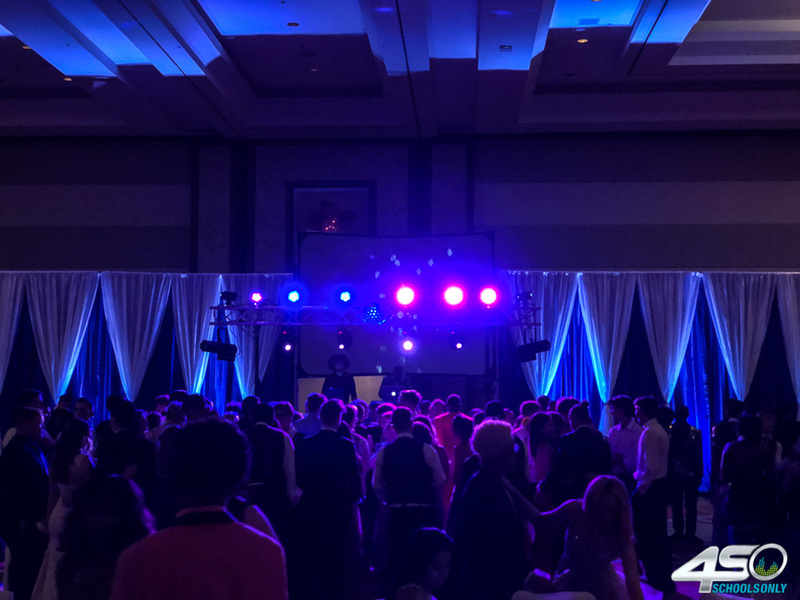 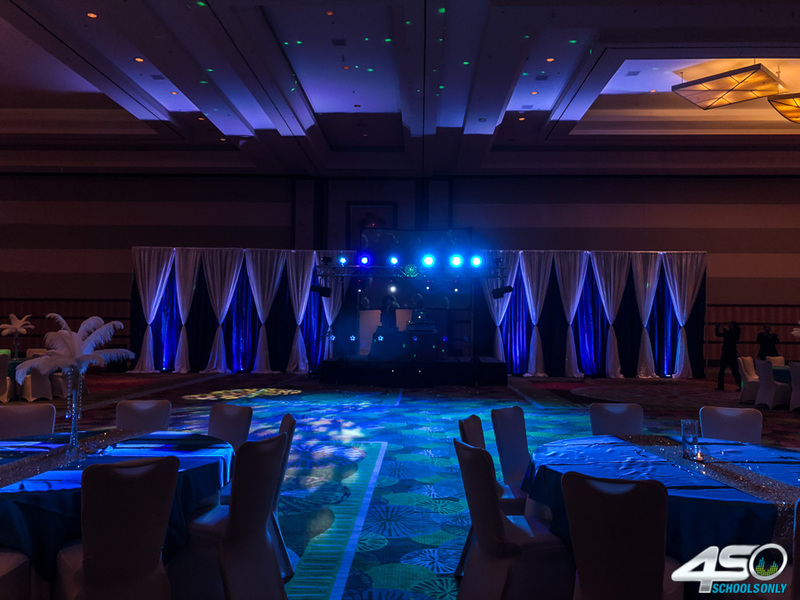 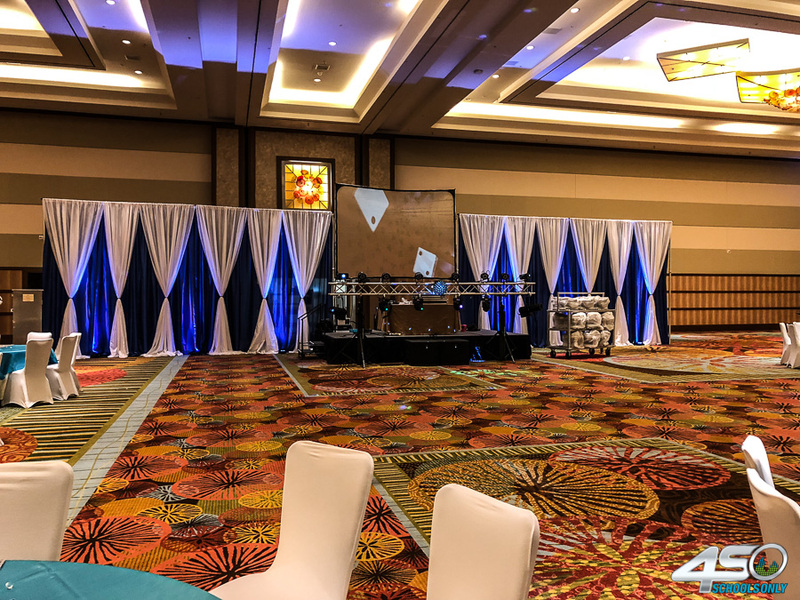 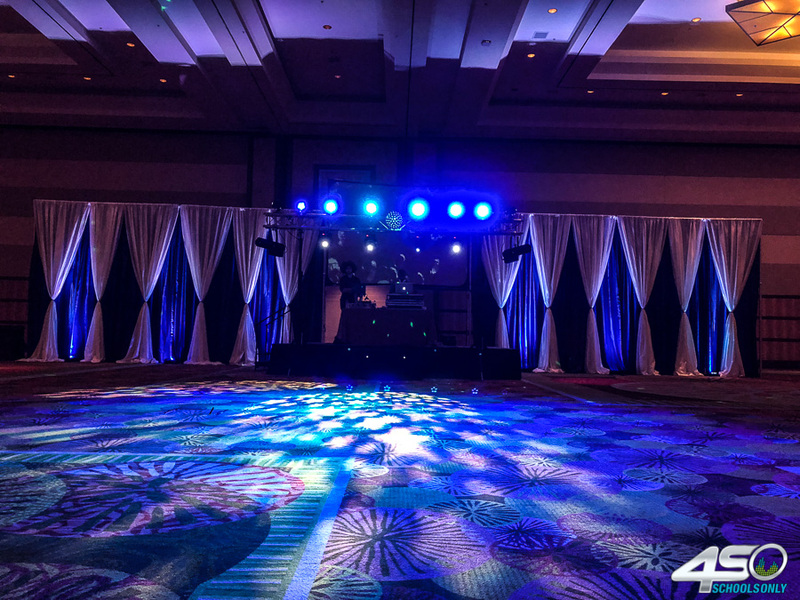 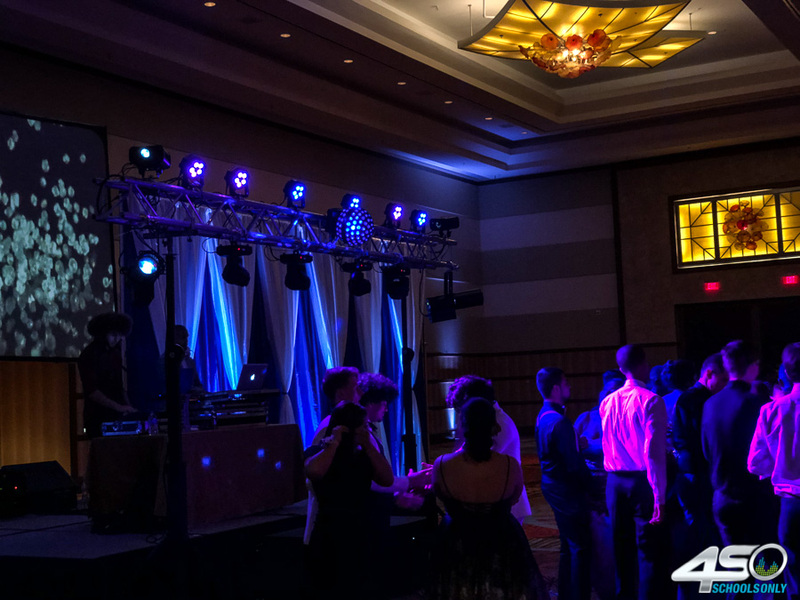 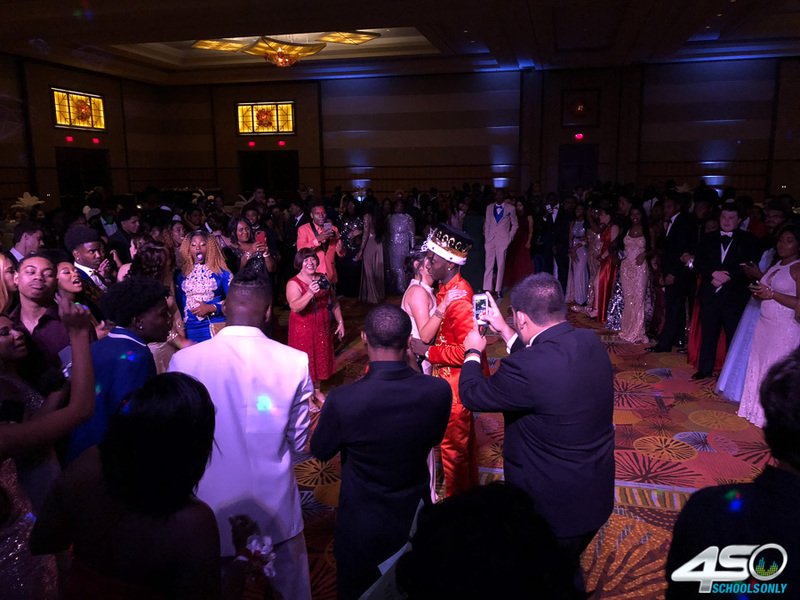 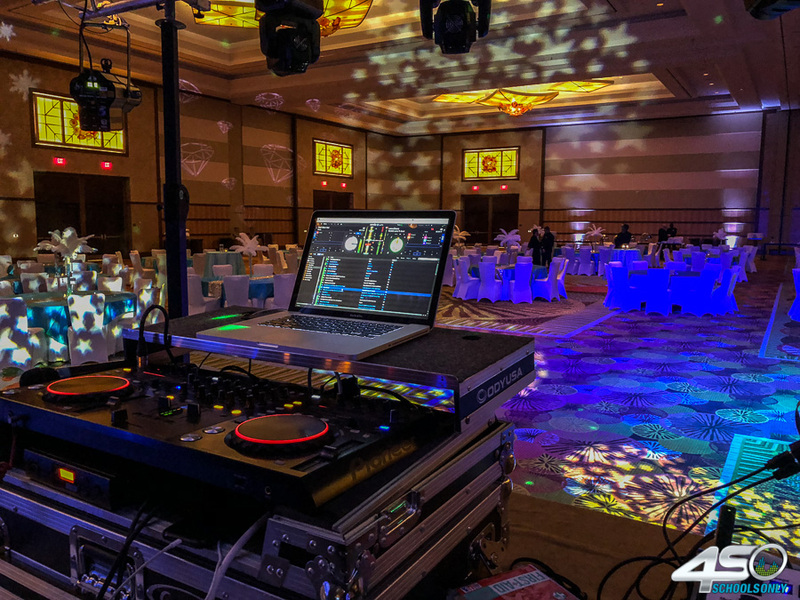 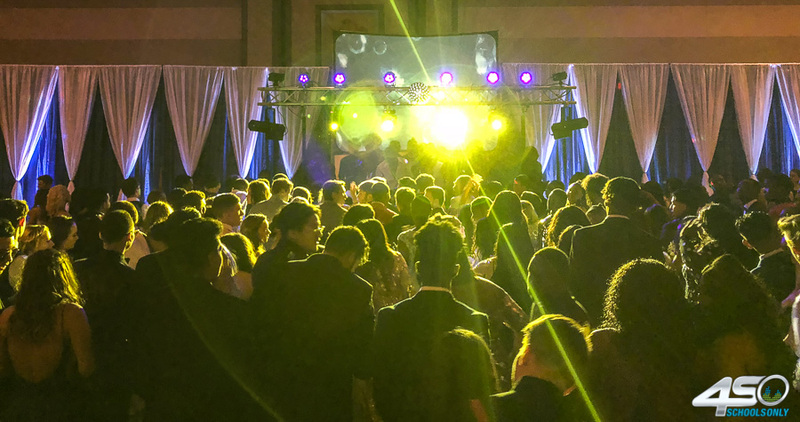 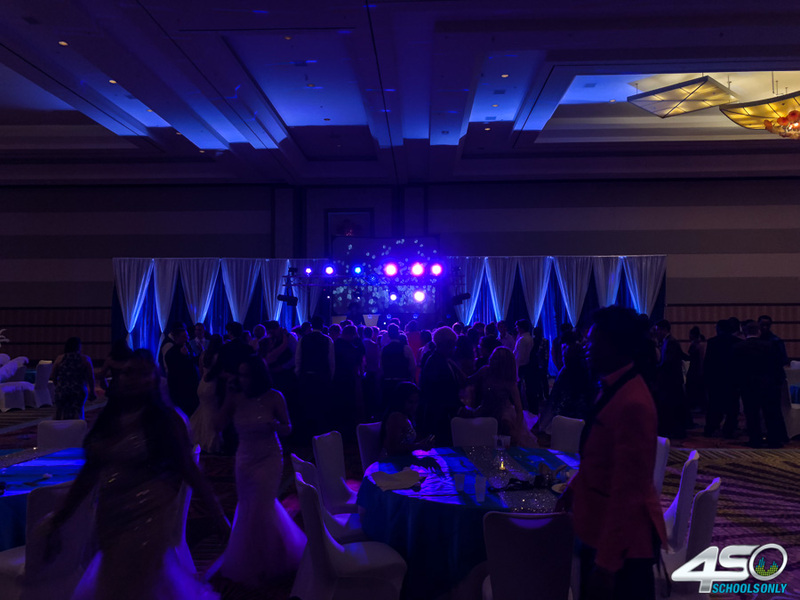 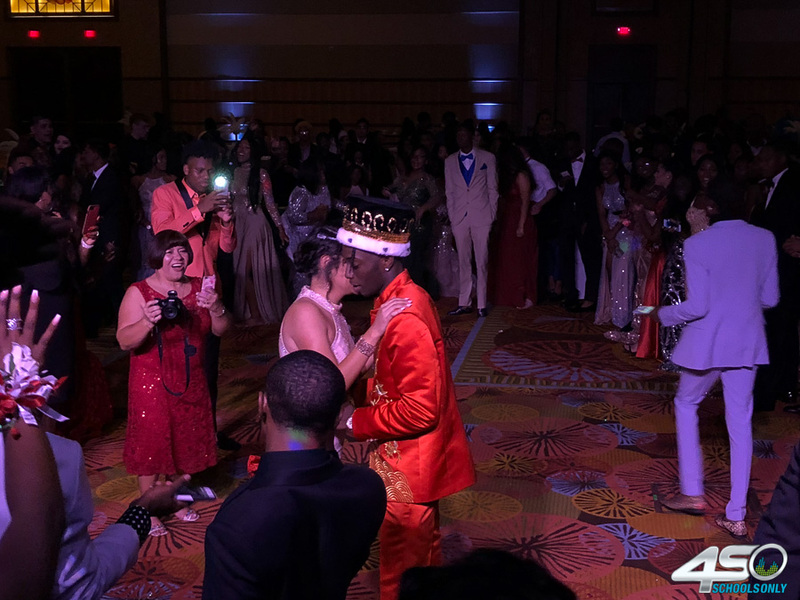 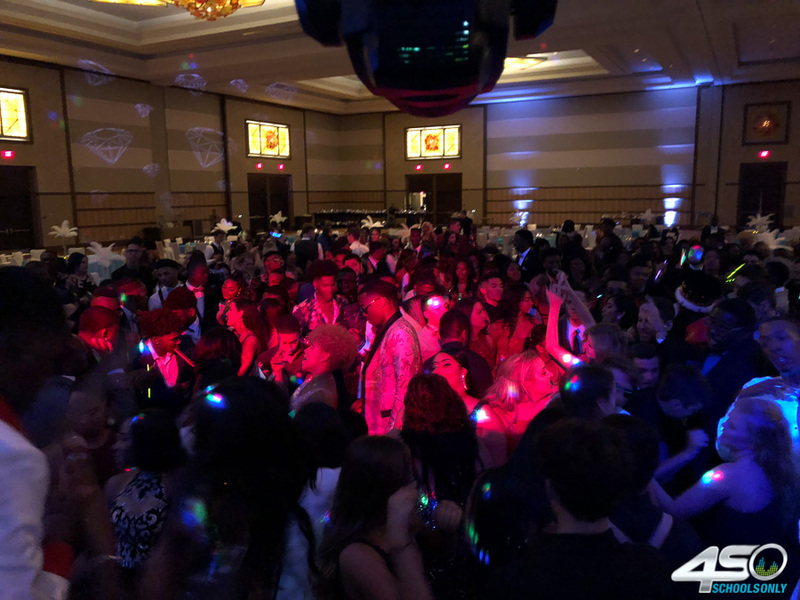 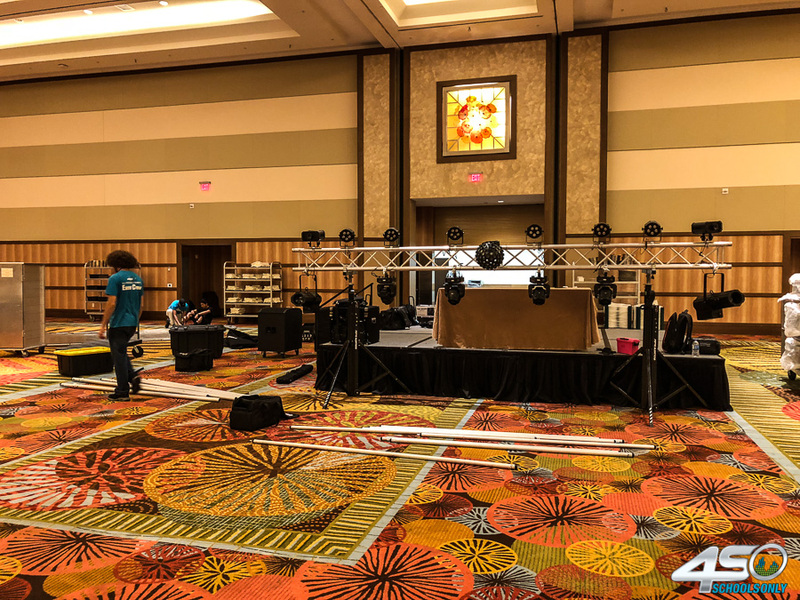 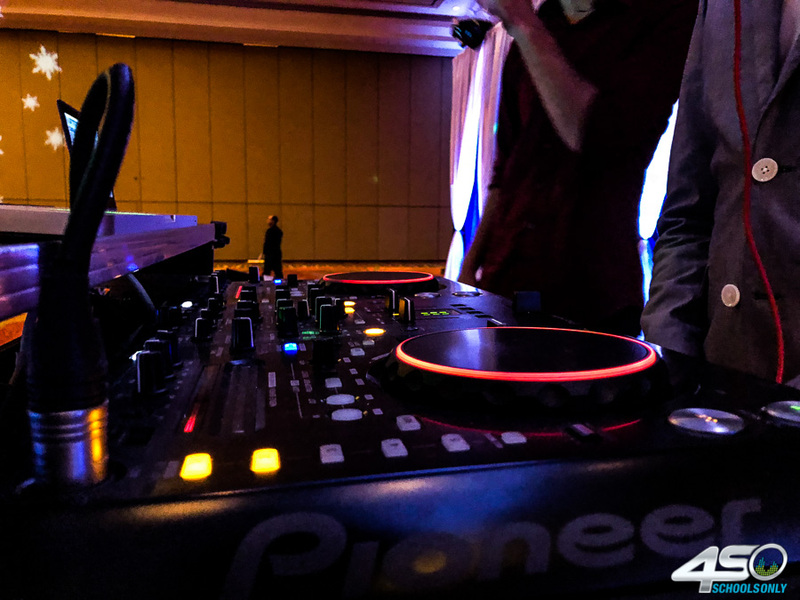 Home » Proms » Ocoee’s 2018 Prom! 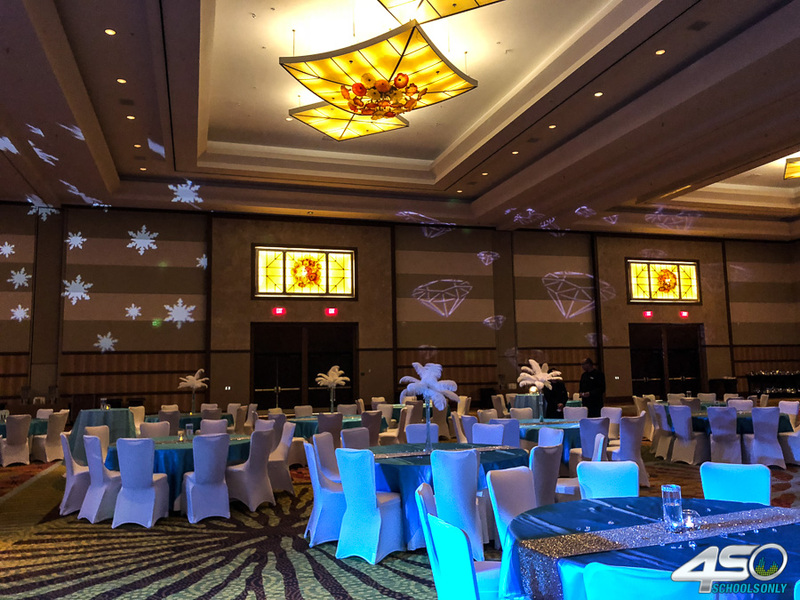 Fun fact: This was a combination Winter / Diamonds theme. 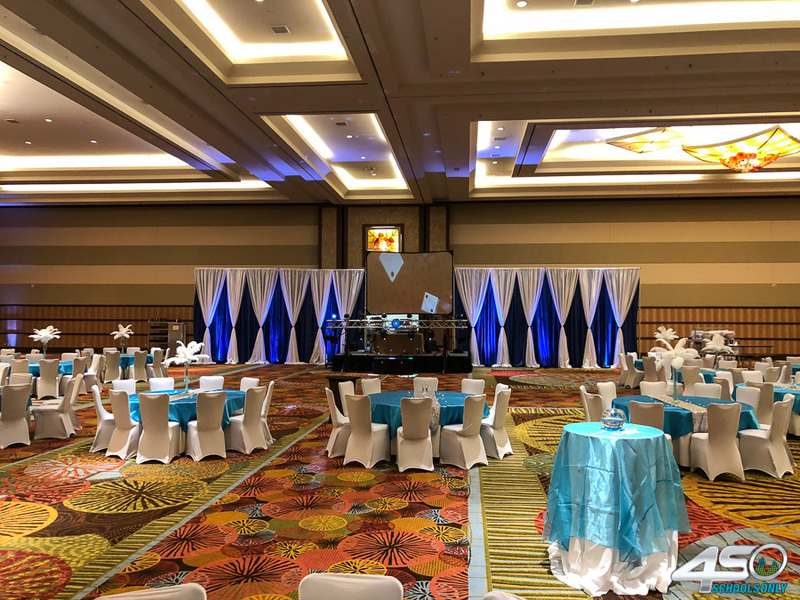 The crisp whites and cool blues really looked great together!